We deal in Dot Printed Cotton Pillow Fabric. As a well known company we are engaged in offering a wide range of Cotton Grey Drill Fabric, on the increasing demands of our customers. 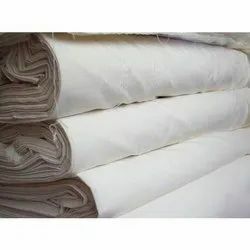 These fabrics are highly resistant to all types of damage and most importantly anti- shrinkage. These have a superior quality and this leads to an increase in their demand. Price of Product varies with the client need and their specification. Mentioned price is the basic price of the product.